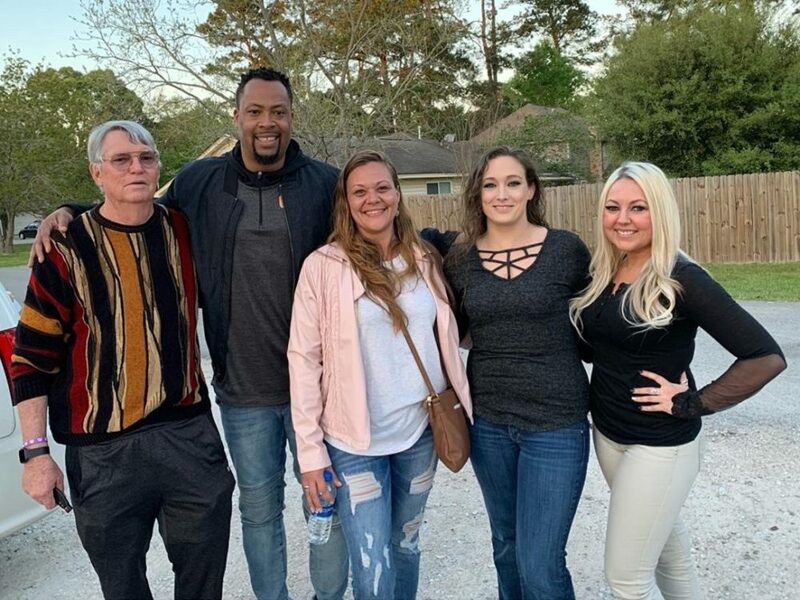 CONROE, TX – Wesley Fluellen, former NBA basketball player for the Phoenix Suns and the Orlando Magic knows what it is like to grow up in foster homes and group homes. Although Fluellen lives in Cleveland, Ohio, he conducts many business relations in Houston and even came out after Harvey to assist with recovery. Following the recovery efforts he met Dr. Snell, founder of The Treehouse Center. With a background in foster homes, Fluellen couldn’t wait to visit the girls at the shelter to offer hope and motivation for the future. 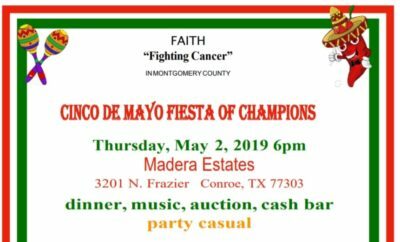 “I don’t want to be known for just being a former professional basketball player,” said Fluellen. “I want to be remembered as someone who created change in the world.” His organization, Fundamentals First Basketball cultivates lives of young people all over the world through sports, academics, and community services. Fluellen was abandoned by his mom and never met his dad until he was 14. He was twelve years old when he found his forever family, he then excelled in school, and discovered he had a gift for playing basketball. He reached out to The Treehouse Center because he felt commonality with the kids. 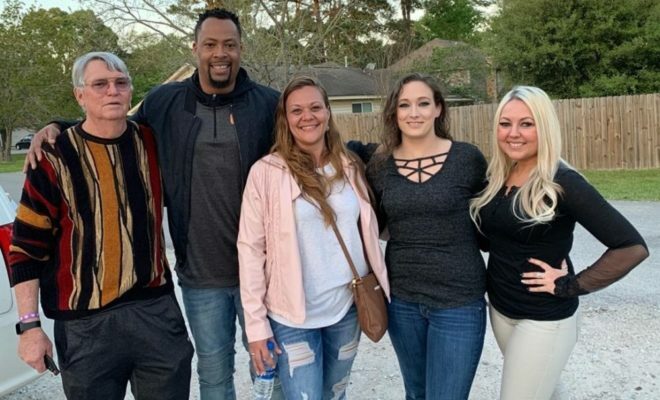 After sharing his story of growing up in a similar situation without his parents, he surprised the girls with a popcorn machine for their Movie Nights. Wesley Fluellen with Treehouse Center staff. After a dinner of BBQ with all the fixings, Fluellen asked what was the most needed item at the Center. Since the home has twenty girls, and many meals to prepare, a new refrigerator was critical to keep up with the growing appetites. After inquiring about the model of refrigerator and taking a photo of the exact one they hoped to get, Fluellen came back and donated the exact refrigerator to The Treehouse Center. The Treehouse Center is a residential home niched in a neighborhood near River Plantation in Conroe serving girls 5-15 years of age with a safe place to live until they are stable enough to go back to living with their parents, relatives, a foster home, or eligible for adoption. Founded 9 years ago by Dr. Day Lee Snell and Dr. Kathleen Tanner when they saw a need to provide girls with troubled pasts living in distressed situations, they decided to create a place with proper guidance and therapies necessary to turn their young lives around. At the Center, the girls receive an individualized structured residential program to assist in achieving a productive daily life, free from abuse, delinquency, substance abuse, and neglect. All the girls attend Conroe ISD schools with supportive care provided 24 hours each day. The center has a capacity of housing 25 girls at any one time. Trauma informed care and a variety of therapeutic treatment approaches the residents to begin a process of healing and to learn to overcome their behavioral challenges. The residential shelter is structured to provide full time care, education, support, and counseling to improve their self-image and modify behavior to enable the girls to lead happy productive lives in society. Fluellen will be implementing a summer camp for foster kids in the Greater Houston area. The resident girls of The Treehouse Center are excited to be involved with Fluellen and his program. 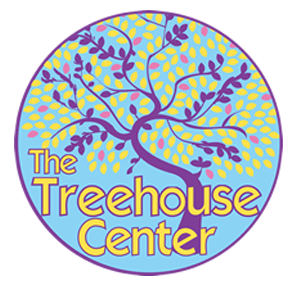 Additional information about The Treehouse Center may be found at www.TheTreehouseCenter.org or www.Facebook.com/TheTreehouseCenter.org.